As part of Nigeria’s energy strategy tagged “vision 30-30-30”, The government of Nigeria has set a target to have a generating capacity of 30 GW of power by 2030, 30% of which is targeted to come from renewable energy sources. The World Bank has offered to finance this transmission infrastructure development plan to increase the total wheeling capacity of the grid, improve efficiency and decrease energy losses. It is estimated that over 80 million Nigerians still lack access to electricity and are considered to be located off-grid or in areas of weak grid infrastructure. 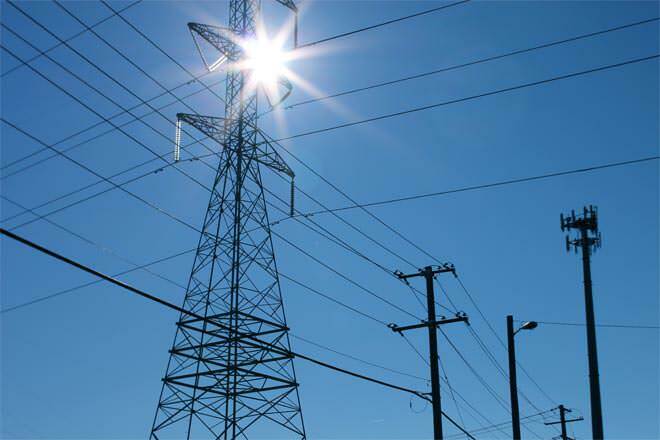 Investors and Power sector experts are of the consensus that whilst efforts must be made to improve generation capacity and the state of the grid, the development of Nigeria’s electricity gap will be largely dependent on the electrification of off-grid communities, and the development of rural electrification projects via centralized or decentralized generation infrastructures. Renewable energy (especially solar) will be a major game changer in reducing the electricity gaps in Nigeria and offering an opportunity for communities and households to enjoy reliable power supply, in a sustainable and healthy manner. This session explores the investment opportunities present in Nigeria’s Power sector, especially focusing on renewable energy and rural electrification. Spotlight Nigeria offers a platform for Companies and Business Leaders from Nigeria and France to explore business opportunities together and exchange valuable information that would engender increased business partnerships and bilateral relations between French Companies and their Nigerian counterparts. WE LOOK FORWARD TO WELCOMING YOU TO THE SPOTLIGHT NIGERIA BUSINESS FORUM 2019!